I love those Katy Perry polishes! I really need them all! 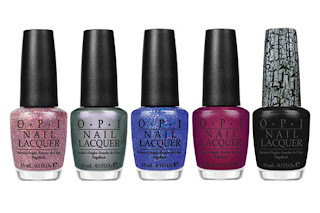 I want the crackle one!